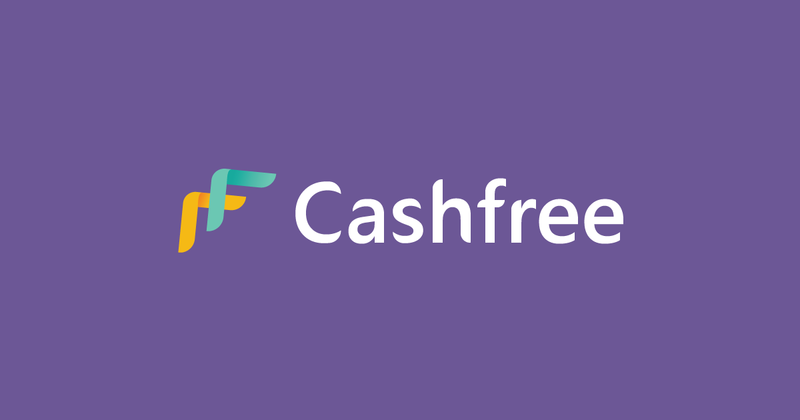 Bangalore based payments technology company, Cashfree has launched Amazon Pay as a checkout option on its payment gateway. 5000 merchants will be able to accept Amazon Pay as a payment method. As a launch offer Amazon Pay is also running a 15% cashback for all users. Cashfree currently does more than 4 Million transactions every month. Transaction volume growth has crossed 50% month on month mark on the back of new product launches. Transaction value is expected to cross Rs.2500 Cr per month by end of this fiscal. Cashfree was founded in 2015 by IIIT Hyderabad graduate Akash Sinha and IIT Kharagpur graduate Reeju Datta. Cashfree is backed by payments pioneer, Paypal and the popular silicon valley accelerator, Y Combinator. There are currently 5000 online and offline businesses that use Cashfree’s platform to collect payments from customers or send money to users and vendors. It counts gaming site Rummycircle, Google backed Dunzo, donation platforms like Ketto and Milaap amongst its popular customers. Amazon Pay is an online payments processing service that is owned by Amazon. Launched in 2007, Amazon Pay uses the consumer base of Amazon and focuses on giving users the option to pay with their Amazon accounts on external merchant websites.